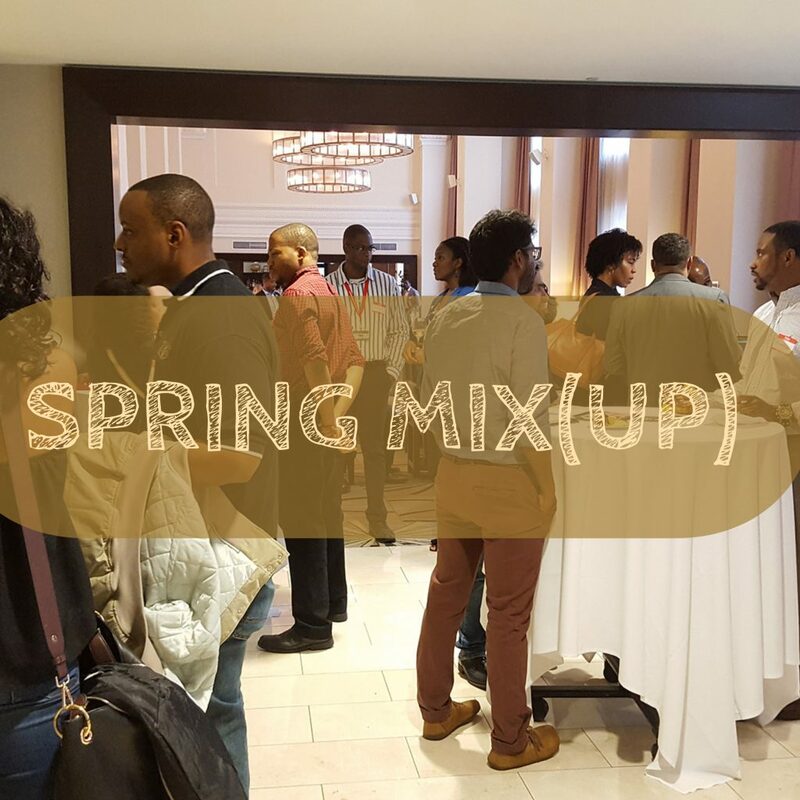 On May 3, 2018 Black Young Professionals of Detroit hosted a Spring Mixer at the Motor Bar inside of the Westin Book Cadillac Hotel in Downtown Detroit. 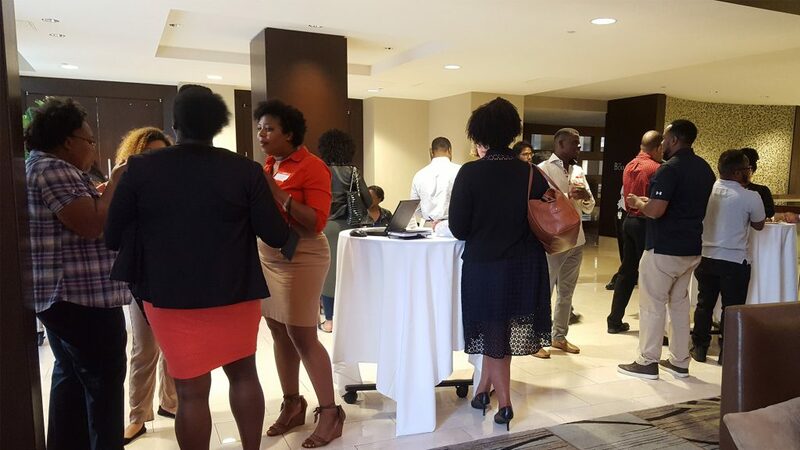 This event was a great way to unwind from the workday and mix and mingle with young professionals as well as learn more about the organization and our upcoming events. The Westin graciously hosted Black Young Professionals of Detroit with just over 60 attendees. In the spirit of connecting, we instituted a unique icebreaker. Instead of simply writing a name on a nametag, attendees were identified by the adjective that describes them. This activity served two purposes: first, reaching back into the recesses of your mind to remember what exactly an adjective is and finding a word that truly captures your essence flexes your mental acuity and creativity—who doesn’t want to feel smart when meeting new people? Second, explaining to someone why you are quirky, dope, AWKWARD or fabulous is a great way to start a conversation and find common ground. It is always our intention to make sure that at each event you have expanded your knowledge by learning something new or have expanded your network by meeting someone new and we hope that this activity and event accomplished these goals. In case you missed any of the announcements, we have a few events coming up in May and June. We would love to see you at our Spring General Body meeting on May 15th so you can learn more about the mission of this organization and get a recap of what we have been up to and what we are planning for the future. Also, May 17th Black Young Professionals of Detroit will enjoy a night of performances by Detroit Symphony Orchestra musicians at Orchestra Hall for one of their signature events, Mysterium. Mysterium promises to be a great opportunity to meet other young professionals in the area. Food and drink will be provided within the ticket cost. Lastly, keep your eyes peeled for our summer charity fundraiser with serveral of Detroit’s top Black professional associations.